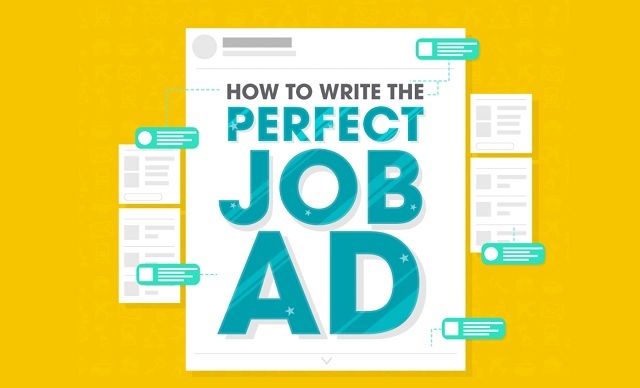 How To Write The Perfect Job Ad #infographic ~ Visualistan '+g+"
This infographic breaks the whole process down into straightforward steps to make sure you don’t miss an important element. The time you spend perfecting your job ad will be reflected in the quality of employee you end up taking on. Recruitment is hard work, but it’s also a time of great optimism. With a little craft, your job ad will help you meet up with the best new talent. Together, you can take your business to the next level.